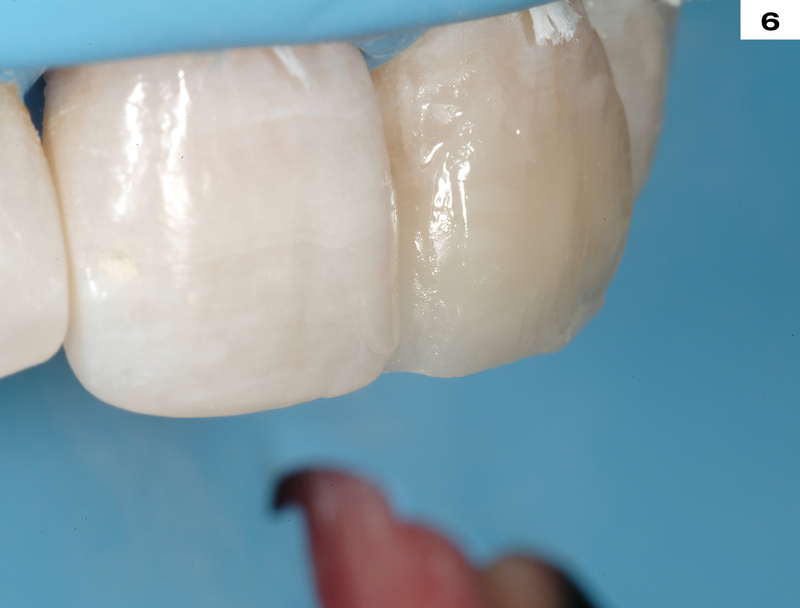 edelweiss Nano-Hybrid Composite is a light curing, radiopaque, highly filled nano-hybrid composite filling material for restorations that meet the highest standards. 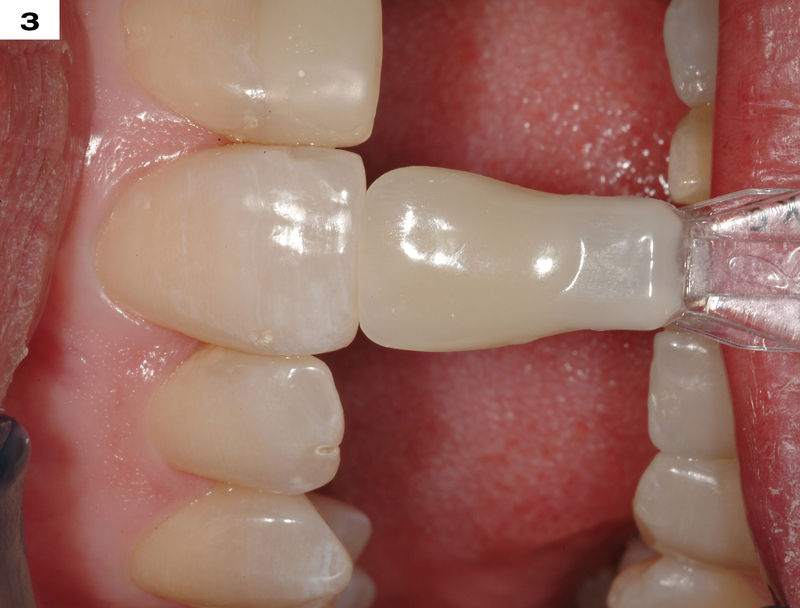 edelweiss Nano-Hybrid Composite is light cured directly in the tooth cavity or on a model using any standard curing light (e.g. halogen, LED). will determine the final shade tone of the restoration. 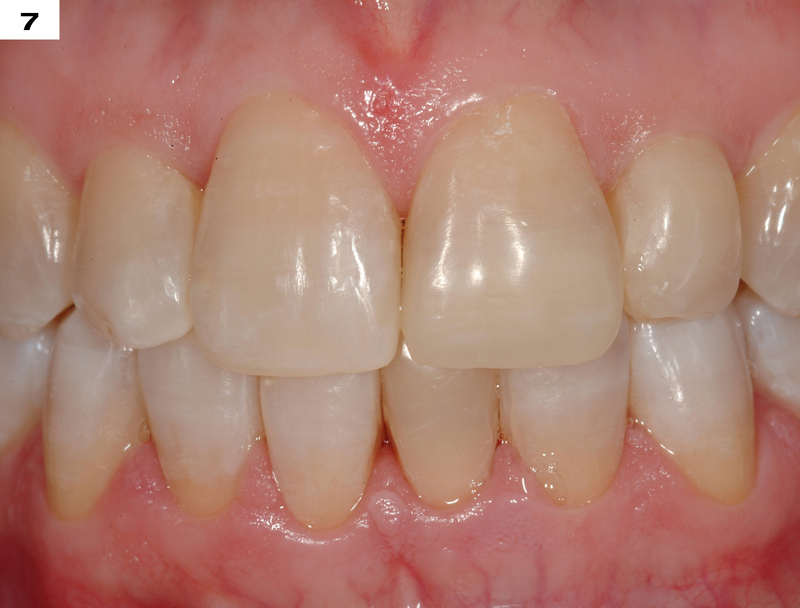 (Vita Dentin Shade A3) will result in the Vita Dentin Shade A3. 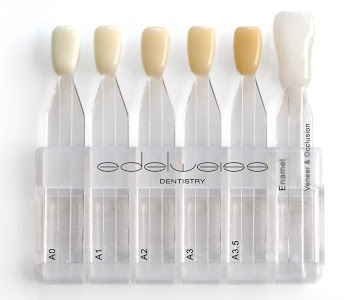 DENTIN IS SELECTED USING THE SPECIFIC EDELWEISS DIRECT “DUAL SHADE GUIDE”. 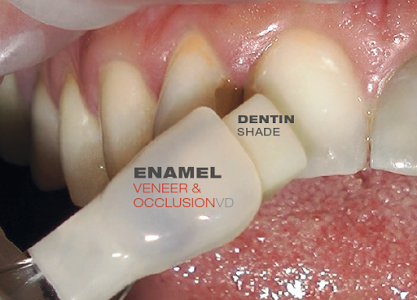 BOTH DENTIN AND ENAMEL SAMPLES ARE COMBINED TO CONFIRM SHADE MATCH. 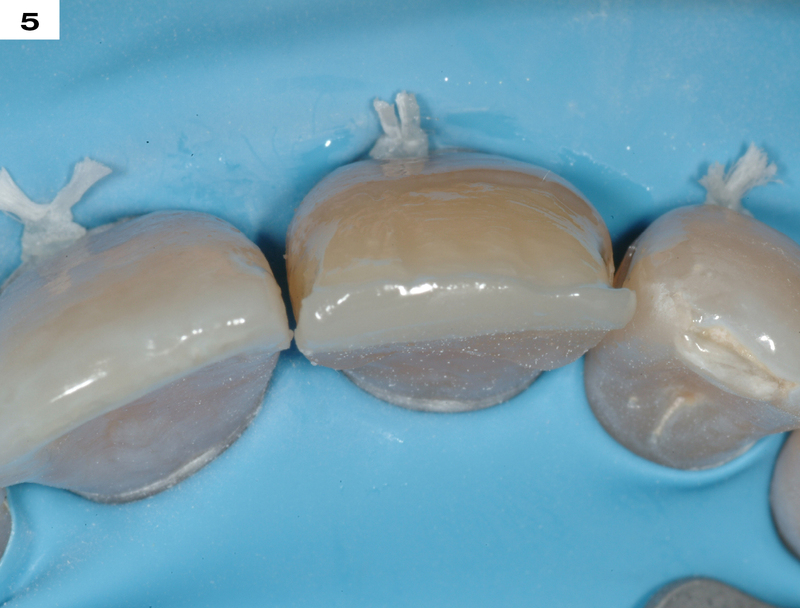 ENAMEL IS BUILDED FIRST USING A SILICONE INDEX MADE FROM A WAX-UP OR MOCK-UP. 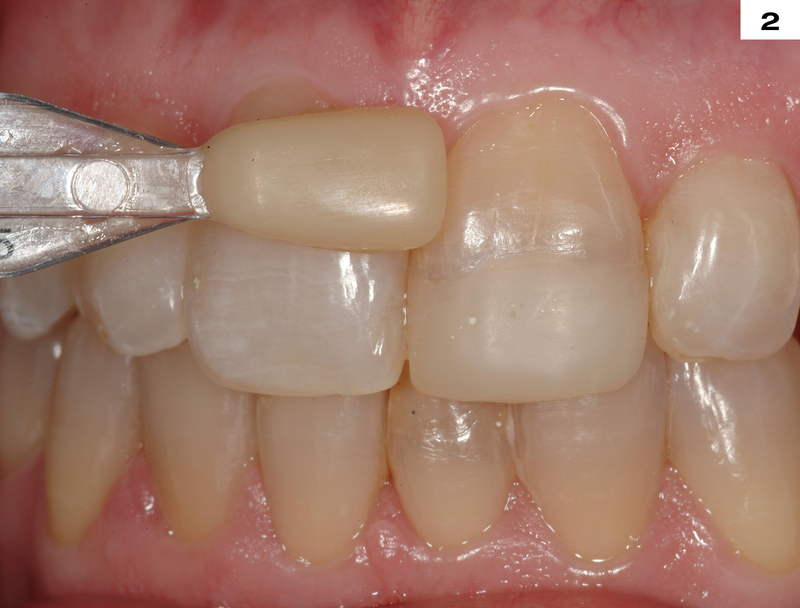 THE DENTIN IS APPLIED AND MAINTAINS AN ADEQUATE SPACE FOR ENAMEL (1.2-1.4MM). 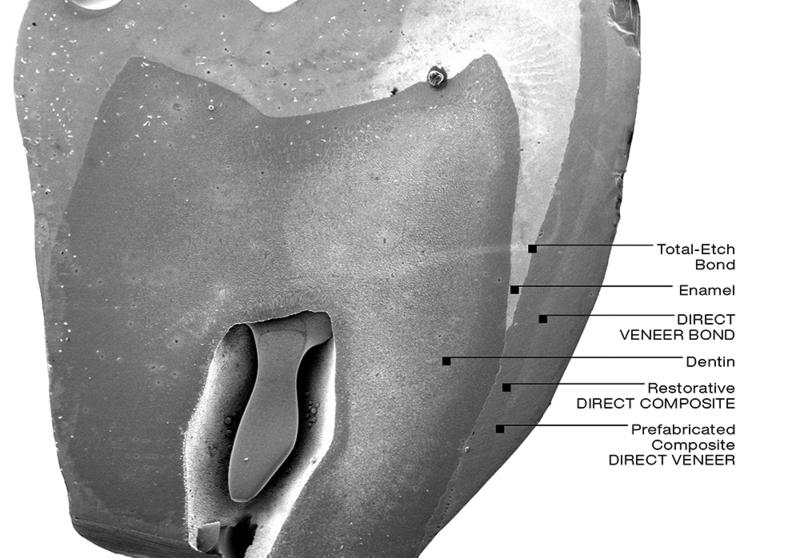 BUILD-UP IS FINALIZED WITH PROPER VOLUMES.Detailed macro and micro anatomy will be created with rotative instruments. 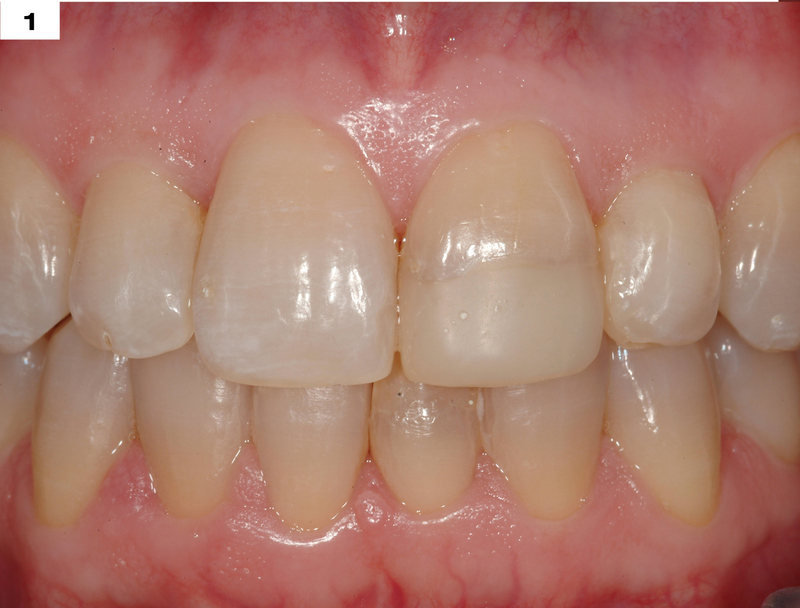 POST-OPERATIVE VIEW DEMONSTRATING THE AESTHETIC INTEGRATION OF A LARGE, POLYCHROMATIC RESTORATION. Fillers with particle sizes in the nano meter range („nanoparticles“) show a strong tendency of aggregation and agglomeration. Therefore they do not reach their full potential for improvements of the properties of the composite (e.g. shrinkage, modulus, mechanical strength). 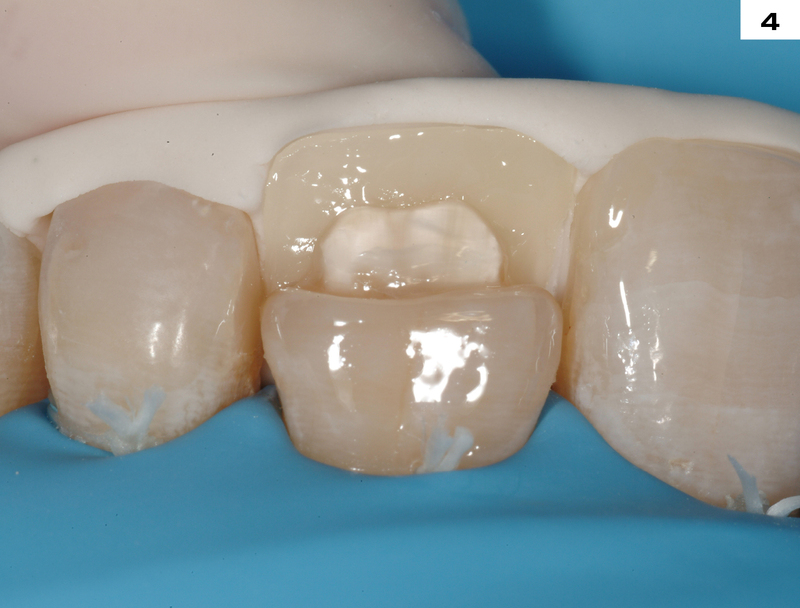 These aggregated and agglomerated nano particles are know for a long time and are used in dental materials (Impression materials, composites) for many years. 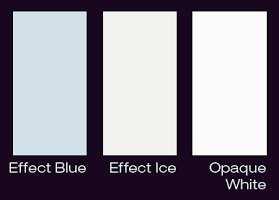 The challenge is to provide these particles in separated morphology. With the technology used in Edelweiss Composites the particles can be separated to a great extend. This is shown in the left picture. 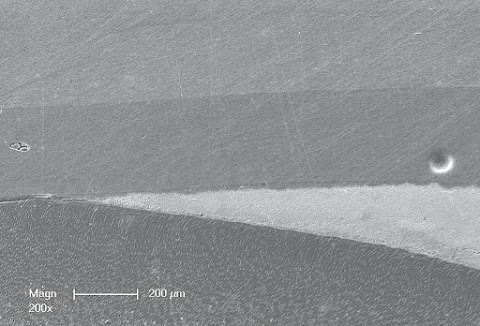 Here the nano particles can reach their full potential for improvements of shrinkage, modulus and mechanical strength.